To be perfectly honest, I’m in the greatest amount of physical pain that I have ever experienced. After being told I was endometriosis-free after my last procedure, more disease was found in deeper spots that required immediate surgery and now physical therapy. This disease is wily and unrelenting, and I’m really blessed to have a community, both online and IRL, who let me express how hard that is. Inspired by you, I’m gonna say “Eff you” to embarrassment and walk the walk of a woman who really takes care of herself. My goals have to be simplified for this moment: to write and to heal. 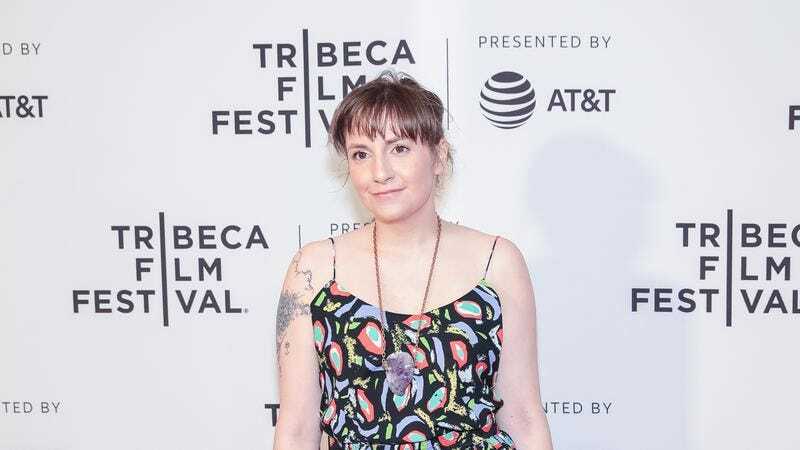 Dunham promised that tickets would be refunded and that she would make personal donations to the charities Lenny IRL was set to benefit. Earlier this month, Dunham was in the hospital following complications from a surgery.